Today is Labour Day, a national day to commemorate the role of the American labour movement in shaping contemporary US political and personal life. 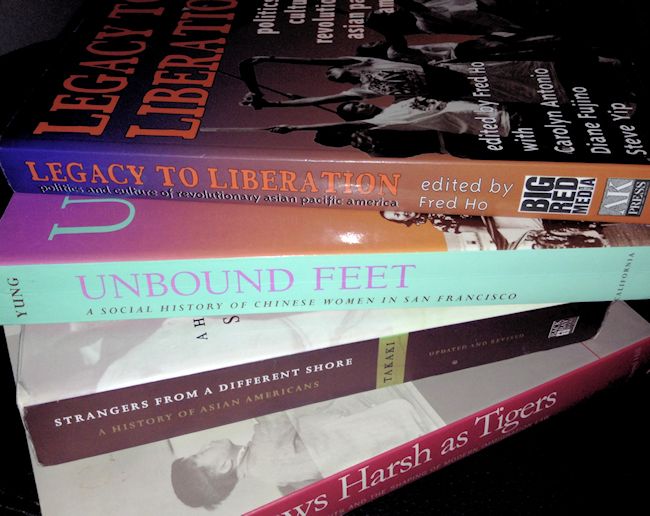 For AAPIs, our history is closely linked with and can often be told through the fight for labour rights; yet, as Professor Glenn Omatsu points out in this AAPI labour studies class syllabus, our contributions to the labour movement are often overlooked. 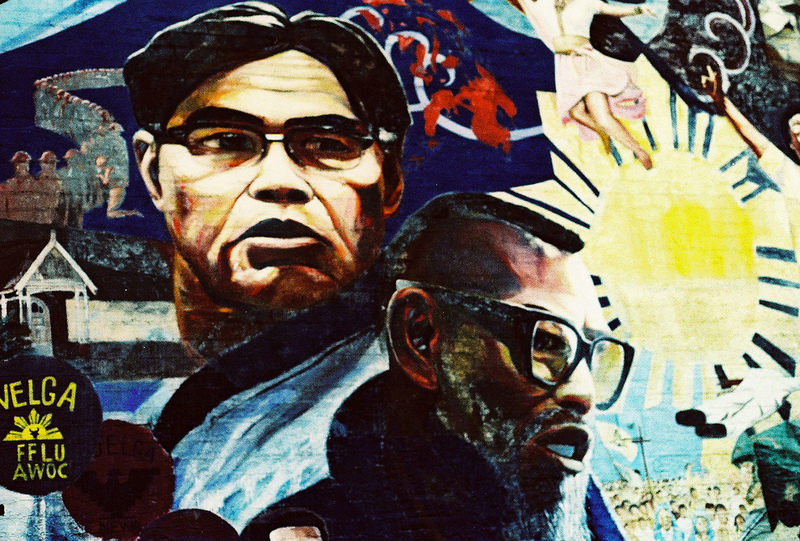 Like other immigrant groups in America, the history of Asian Americans is essentially a labor history and part of the history of working people in America fighting for justice, equality, and the expansion of democracy. Yet, in contrast to the labor histories of European immigrants, the labor struggles of Asian immigrants and Pacific Islanders are often excluded from traditional accounts of American labor history. While you are out celebrating Labour Day today, please take a minute to remember these two historic moments for AAPIs in the labour movement.